One of the primary issues with the profession of hypnosis is the amount of mis-information about what hypnosis really is. As a hypnotist, part of our job is to enlighten the public about what hypnosis is, and how it can be used. Most of our clients will have their only experience with hypnosis at the state fair, local high school, or on Television and movies. It's our job to help the public understand what hypnosis is, and how it can help them. Media appearances are one of the best ways to share the benefits and truths about hypnosis with the world. 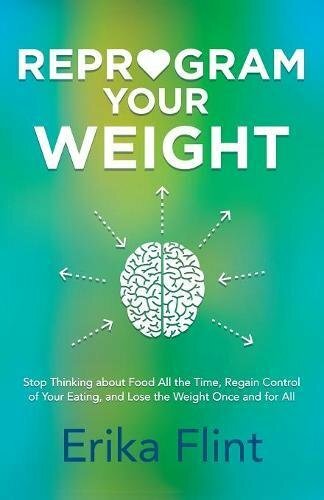 Click to watch the video below, where I was featured on Portland's KATU TV Channel 12 with Helen Raptis talking about my book Reprogram Your Weight and how hypnosis helps people to shift their relationship with food with hypnosis in order to achieve lasting weight loss. 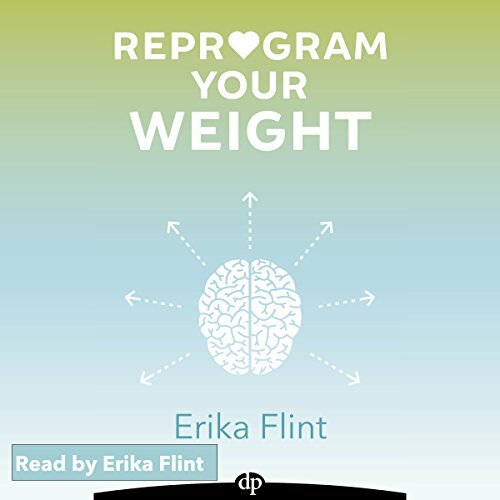 Learn how hypnosis helps reprogram how you think and feel to achieve lasting weight loss without the struggle. 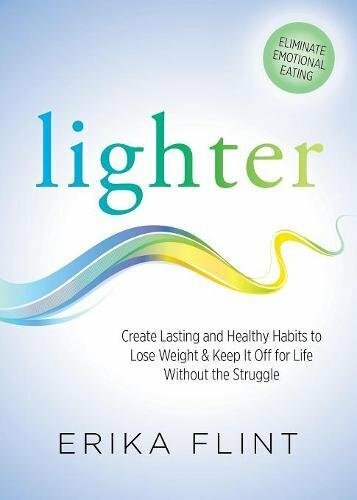 With Helen Raptis of KATU-TV's AM Northwest and featuring best-selling author and award-winning hypnotist, Erika Flint author of Reprogram Your Weight. The most effective strategy for obtaining media appearances is to have something to offer to a wider audience. This is where having a best-selling book, or course serving the public is beneficial. Keep in mind that for the media, they will want to understand, why is this important to our viewers (readers, listeners) ? What's in it for them? Will it be interesting to their audience? It may be interesting to you but that's not what the media is interested in. Keeping their interests in mind is the most important aspect of obtaining media appearances. The ability to grow your hypnosis practice and is part of being a hypnotist, and that is what makes training at our center unique - we are highly focused on not only teaching you the most effective hypnotic techniques - but also how to attract clients and grow your business - without clients you won't be able to help many people. Click below to apply to train with us now and get started on a path to a fulfilling and lucrative career helping people with some of life's most challenging issues.